There is no "junior" Holy Spirit! We believe that children have just as much ability to pray and minister as adults, and should be given the opportunity to foster those skills! 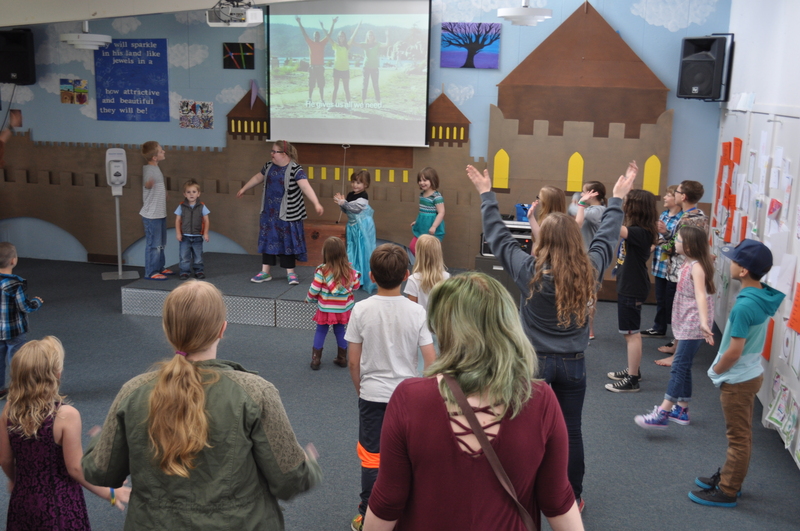 Children grades 1st-5th are encouraged to join Kingdom Kids every Sunday morning at 10:00 am in Room 4. We start with some rocking worship, have a lesson, then break into small groups to practice what we're learning. It's super fun! 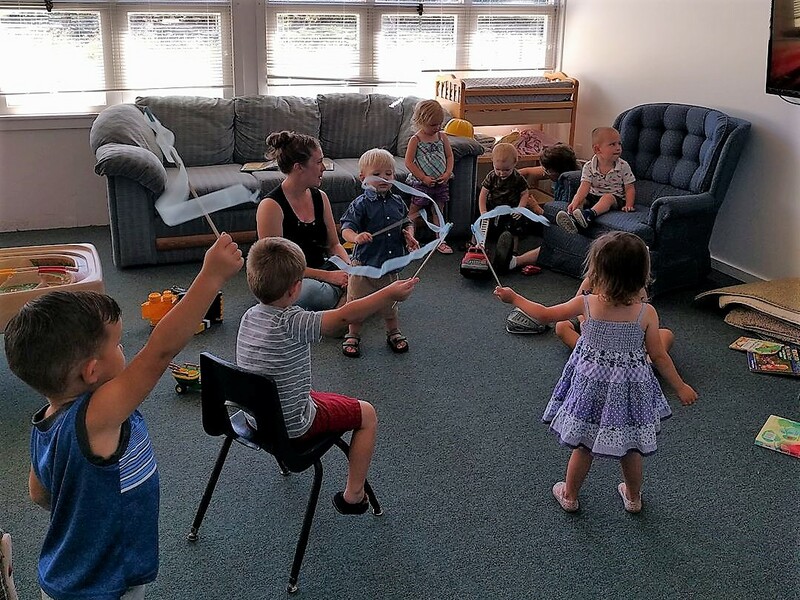 Children ages 3-6 can find a place to play, learn, and grow in Room 3 on Sunday mornings. 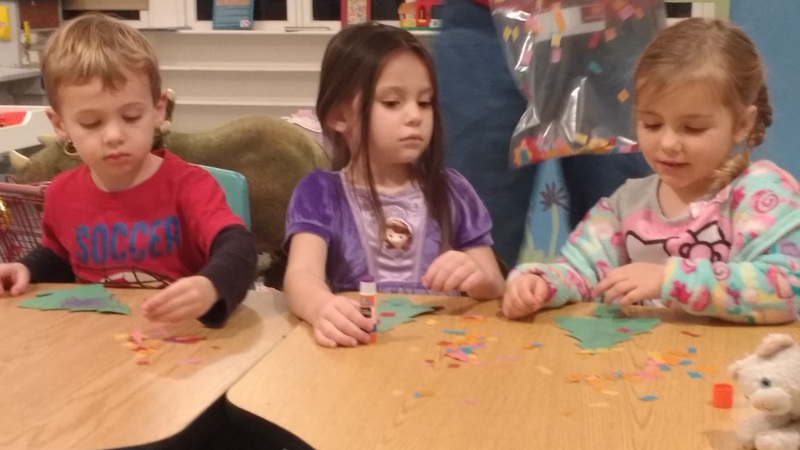 They join the "big kids" for worship, then return for crafts, snacks, and a Bible message. There's never a shortage of new friends to make in Room 3! Children ages 1-3 are welcome to find a safe, fun place in Room 2! Sunday in the toddler room involves lots of play time and books, a Bible story with coloring picture, and yummy snacks! At this time, we do not have a staffed nursery for children under 1-year old. Room 1 is provided as a "Family Room"
where parents can care for their babies if they are uncomfortable in the main service. Audio and slide shows from the sanctuary are made available, so parents can still enjoy worship and the message. and have completed the Foursquare Church's Child and Youth Protection Training.